Bill and Lisa probably shouldn't still be married to each other. But God is a God of redemption and reconciliation. 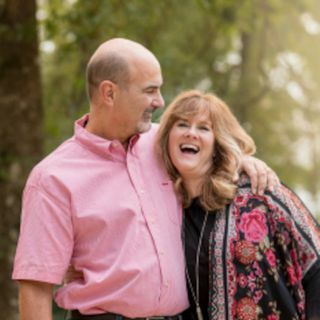 Be encouraged and inspired by Bill and Lisa's story of healing and hope.